Say, "Happy Birthday!" 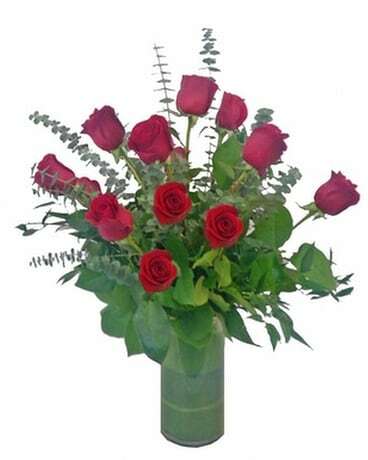 in the best way - send birthday flowers to Denver, CO from Newberry Brothers. We all have those friends and family members that are difficult to shop for. 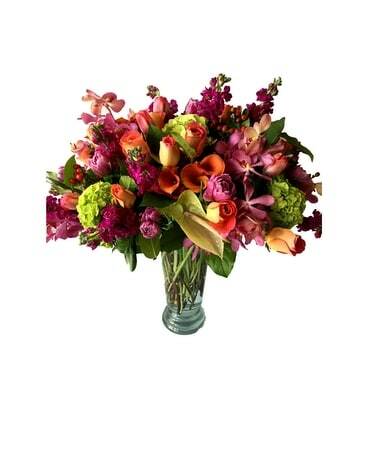 For those picky friends and family members who already have everything - send birthday flowers from Newberry Brothers in Denver, CO. Birthday flowers will always brighten spirits; they're a welcome surprise. 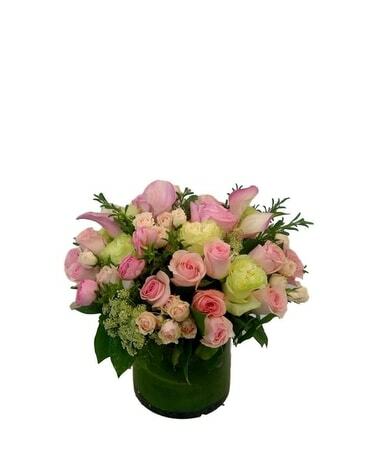 Whether the birthday girl or boy likes roses, calla lilies, plants, hydrangea, or daisies, we've got it all. 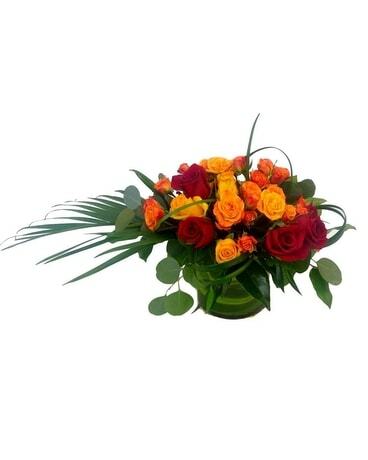 We'll provide accurate, timely same-day flower delivery in and around Denver, CO. As a family-owned flower shop over 65 years old, we love celebrating birthdays alongside our customers. Join the family! Order online for same-day flower delivery across the Mile High City from your favorite Denver florist - Newberry Brothers.